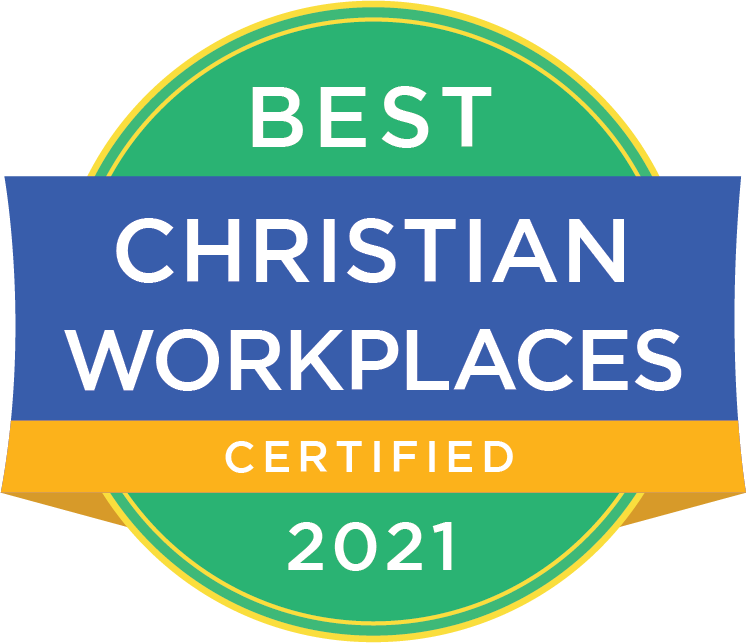 Theresa Sidebotham and her law firm Telios Law PLLC have created a new resource to provide sexual harassment prevention training for Christ-centered employers and employees called Telios Teaches. 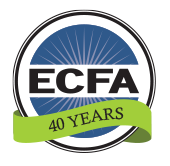 As a follow-up to her presentation in the joint ECFA and Christian Legal Society webinar last year on Creating a Safe Culture—Making Sure #MeToo Does Not Happen at Your Church or Nonprofit, Theresa recognized the need to for Christ-centered training for churches and nonprofits. This first-of-its-kind program provides various modules for either employers or employees to help them prevent or address sexual harassment and discrimination.